It’s official. The Walking Dead is returning for a tenth season. 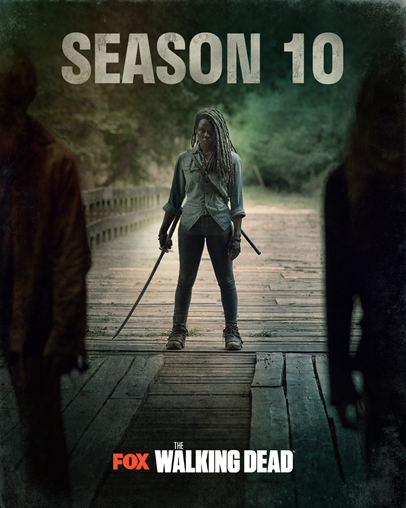 Ahead of the return of the second half of The Walking Dead season nine on FOX (UK) Monday at 9pm, it's been announced the tenth series will soon be coming to FOX. Star of the show Angela Kang confirmed the return of the series via Instagram “Season 10! #twd #thewalking dead,” and a teaser clip.